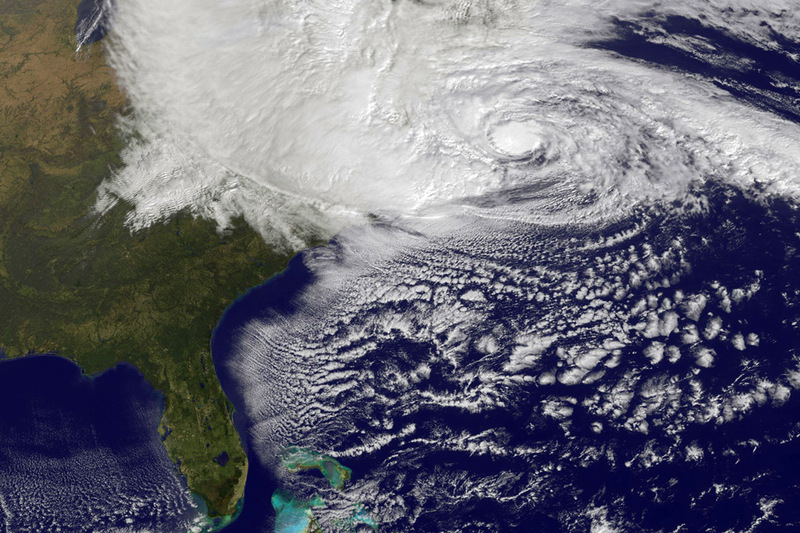 Hurricane Sandy was a tropical cyclone that devastated portions of the Caribbean, Mid-Atlantic, Northeastern United States, and Eastern Canada in late October 2012. 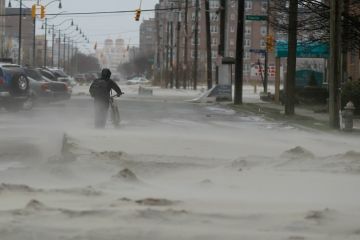 The eighteenth named storm and tenth hurricane of the 2012 Atlantic hurricane season, Sandy was the largest Atlantic hurricane on record, as measured by diameter, with winds spanning 1,100 miles (1,800 km). 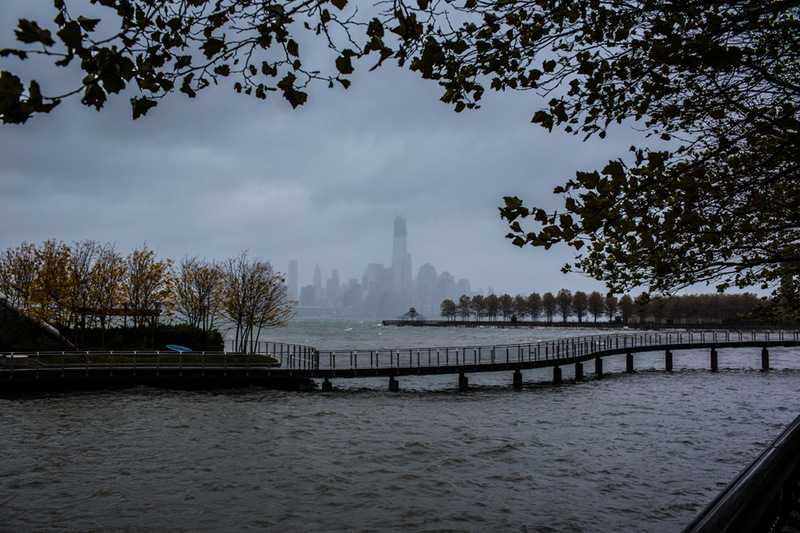 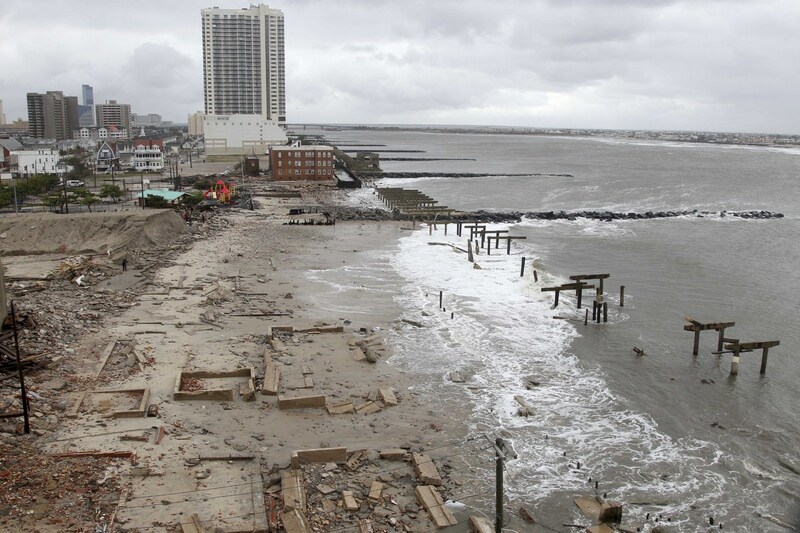 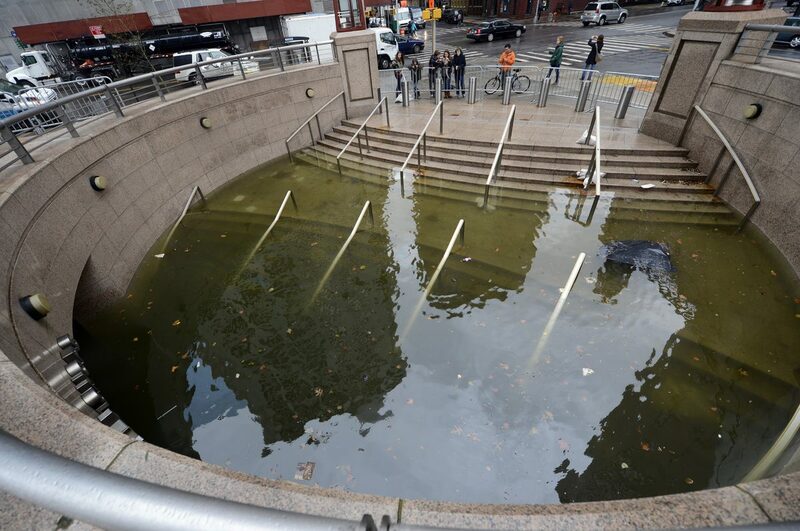 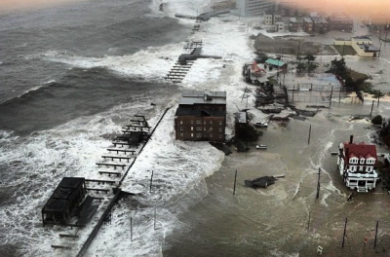 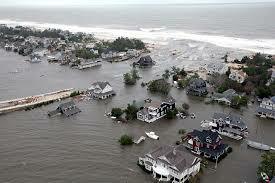 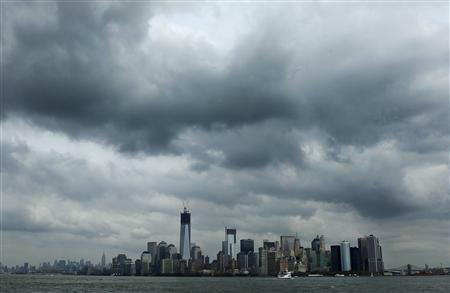 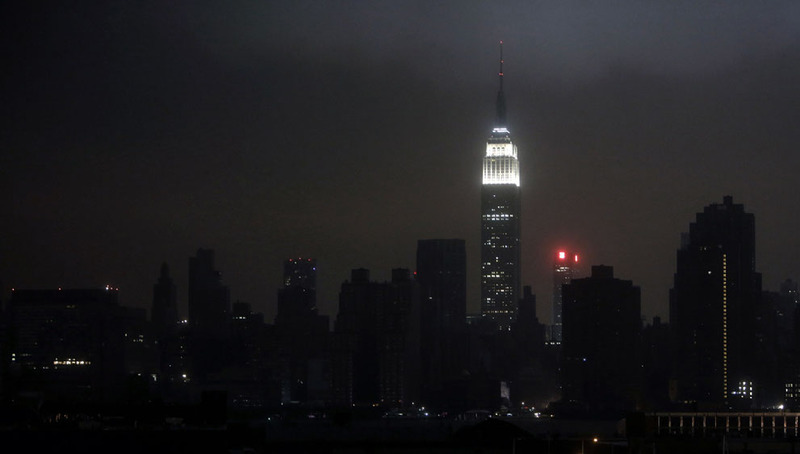 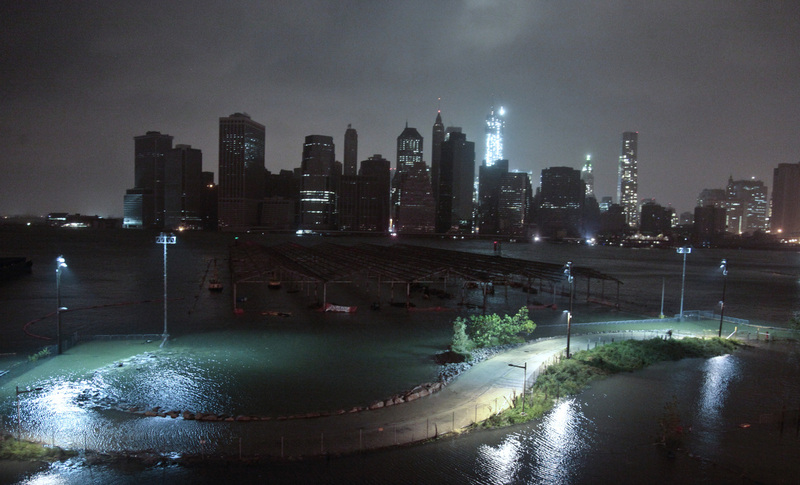 Sandy is estimated in early calculations to have caused damage of at least $20 billion (2012 USD). 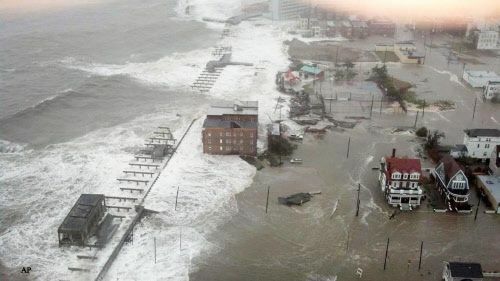 Preliminary estimates of losses that include business interruption surpass $50 billion (2012 USD), which, if confirmed, would make it the second-costliest Atlantic hurricane in history, behind only Hurricane Katrina.